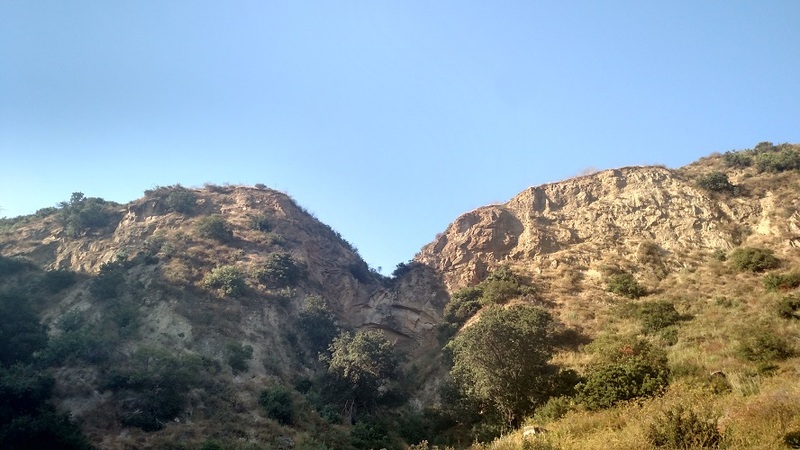 Location: Hicks staging area, Limestone Canyon. From either the 405 or 5 Freeways, take Jeffrey Road and head northeast for 4 miles (from the 5 Freeway) or 6.5 miles (from the 405 Freeway). 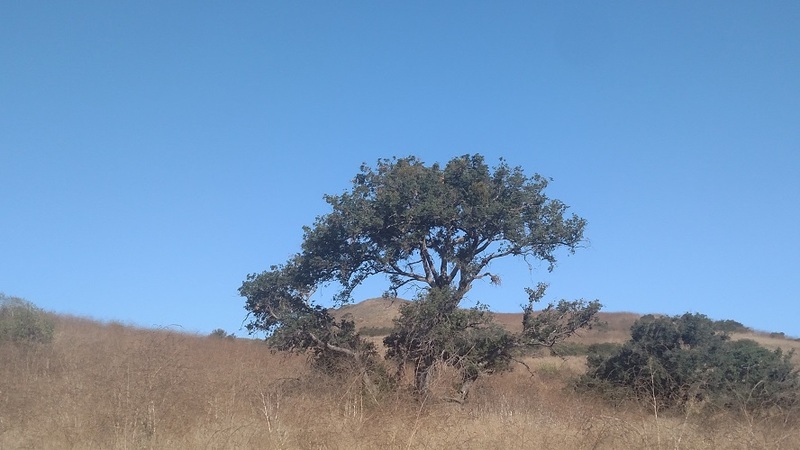 Bear right at a junction where you will likely see a volunteer from the Irvine Ranch Conservancy checking hikers in. Continue another half mile to the staging area. The hike is free but registration is required (see below for more information). 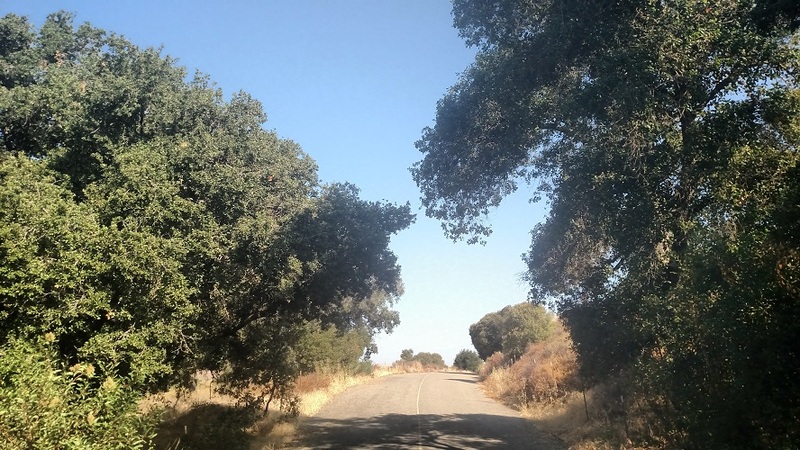 Pavement can be a deterrent – if not a deal breaker – for many hikers, but the Hicks Haul Road is still a worthwhile destination, especially for those who live in the O.C. foothills. 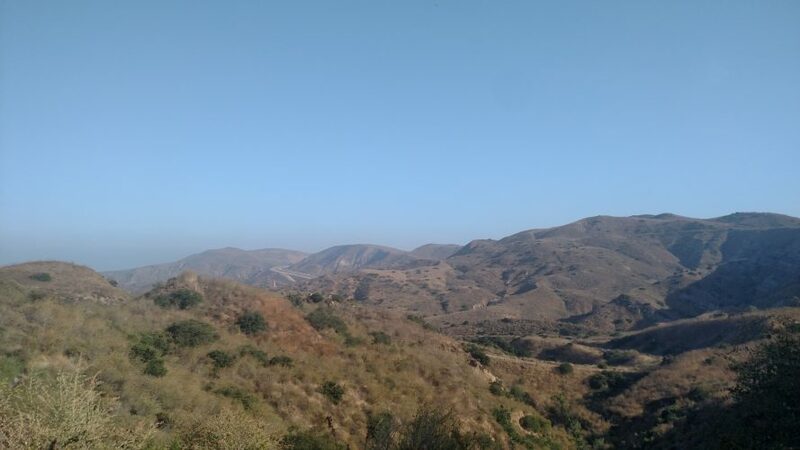 The Irvine Ranch Conservancy offers regularly scheduled hikes along this route, which offers views of the Santa Ana Mountains and the Orange County coastal plain. The entire route is nearly 4 miles each way and is done at a brisk pace, providing a good workout with two major ascents. Options for shorter hikes (3 or 6 miles) are also available. At the bottom of the hill, some 350 feet below the ridge, you reach the Augustine Staging Area, turnaround point for the 6-mile hike. The longer route continues past the turnoff for the Shoestring Trail, crossing over Santiago Canyon Road on a bridge and meandering northwest for another mile before ending at a gate just before Irvine Lake. This last stretch is subjected to noise from the road, but the pleasant rolling landscape and a few pockets of shade provided by hardy live oaks make up for it.